Combining the experience and work of many companies, this book provides tested tools for effective performance appraisals. Discussed are such topics as designing a performance review, legal considerations, implementing an effective performance review system, and presenting reviews to employees. Sample forms are provided to help companies build their own systems. 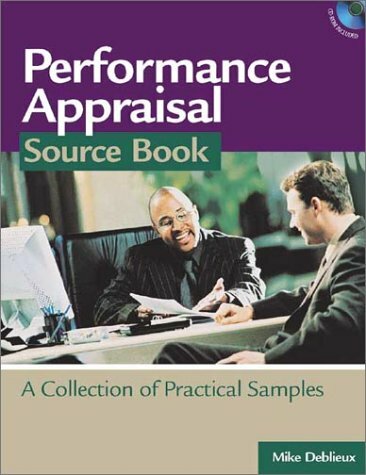 A CD-ROM with all of the appraisal forms in the book in both PDF and RTF formats is included.